Without a doubt, decaf drinker or not, you will appreciate our Palestina. 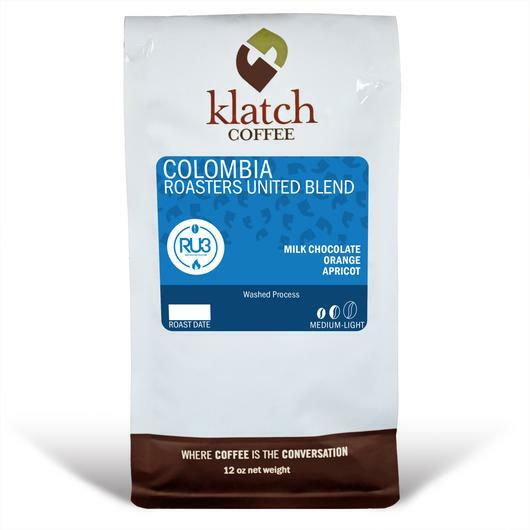 Overall, our Decaf Colombia Palestina is a well structured, smooth, and balanced coffee without the "decaf flavor" that most decaffeinated coffees are associated with. 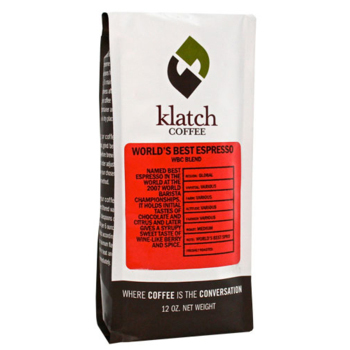 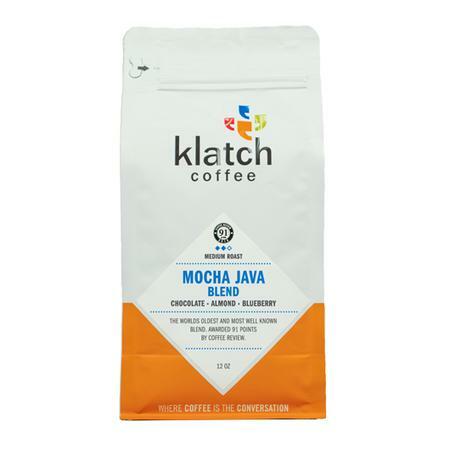 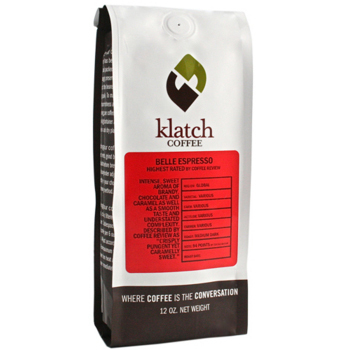 This particular coffee is decaffeinated using the Natural "Sugar" Method. During this process starts with a combination of water and steam to facilitate the extraction of caffeine. At this point the beans are washed with a natural ethyl acetate from fermented sugar cane and then cleaned with water and steam to ensure even the inner most portion of the bean is clean. The last step is to dry the beans.